Our dog cafe is now open at our Woodley store. Be sure to come down and sample our homemade dog biscuits, freshly baked muffins and shortbreads with a range of tea, speciality coffees & soft drinks. 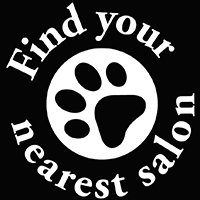 Luxury grooming parlours for a pampered pooch experience like no other.